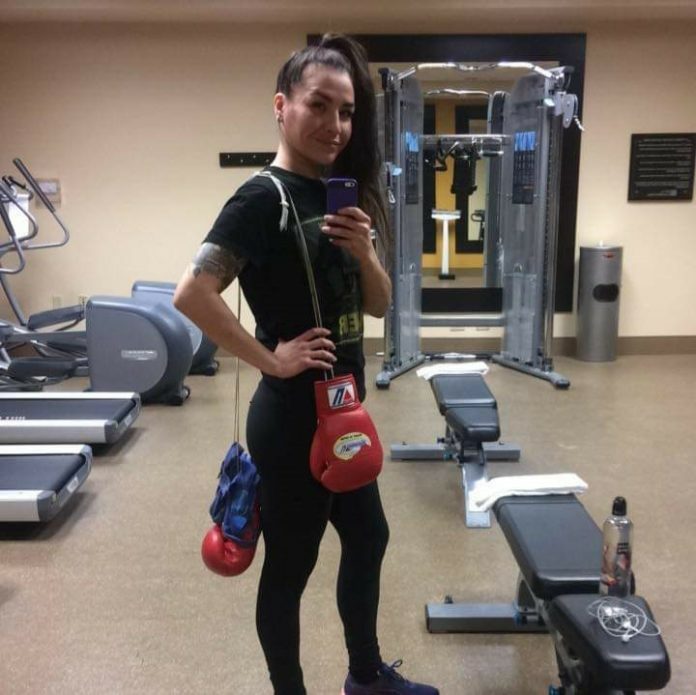 In October of 2018, Vanessa Bradford made her ring return after a year and a half layoff. She took in highly touted Mikaela Mayer for the NABF women’s super featherweight title. She ended up losing that decision but made her presence known showing heart and a relentless willingness to fight. It was good to see her in the ring as there were several opportunities that were lined up in the past but due to one reason or another, the fight would fall through. After the Mayer fight, one couldn’t help but hope that more opportunities would come her way and she would not have to have a long time away from the ring. That opportunity came last Saturday as Bradford went down to Calgary To take on Red Deer’s Stephanie Essensa in a six round bout. Bradford looked sharp in the ring and won via unanimous decision. She fought well landing combos and body shots against her opponent almost at will. The fans were happy with her performance so she may more get another chance to fight in front of a Calgary crowd and if not, hopefully, she will get opportunities elsewhere. Previous articleShakur Stevenson Brawl Video Released, Shows He Has Some growing up to do.